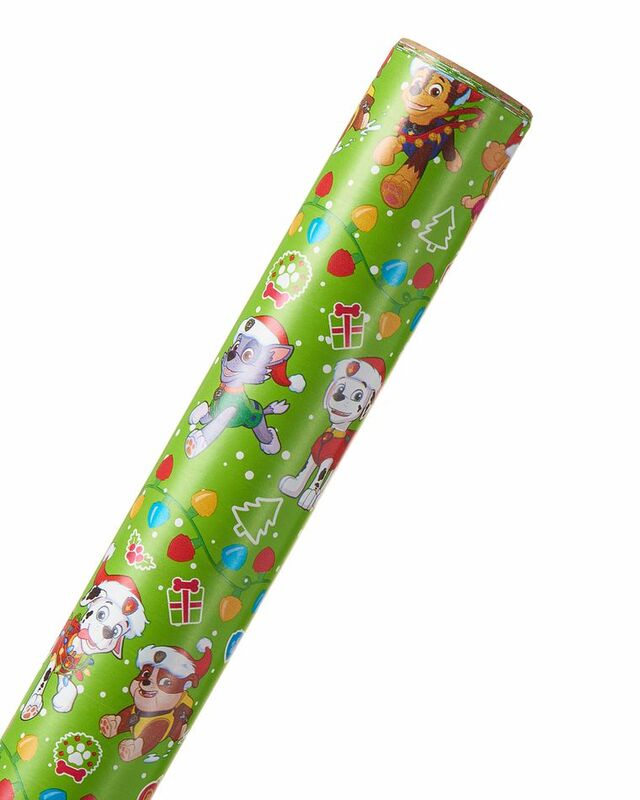 Christmas Wrapping Paper, Paw Patrol™, 20 Total Sq. 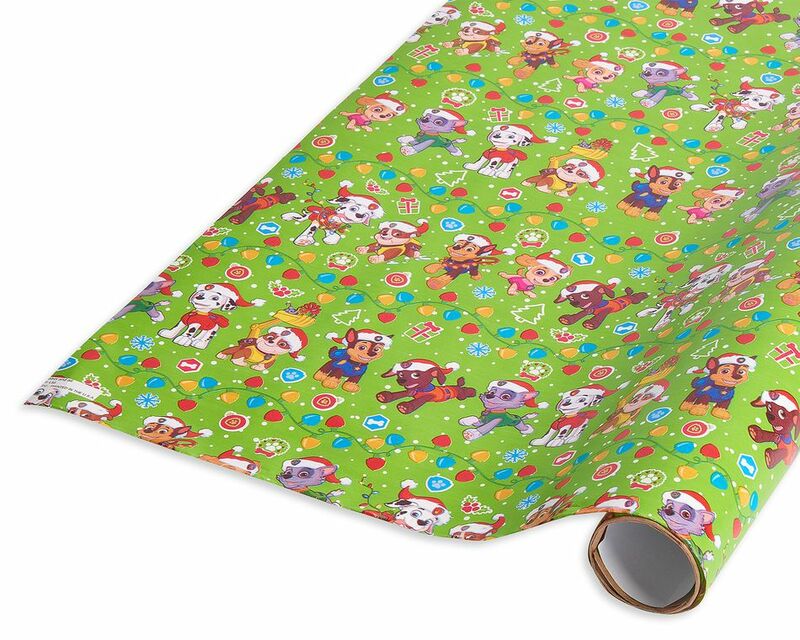 Ft.
Add some adventure to your holidays with PAW Patrol wrapping paper! This colorful roll wrap design features rescue pups Marshall, Skye, Rubble, Everest and more on a bright green background surrounded by holiday lights and emblems. 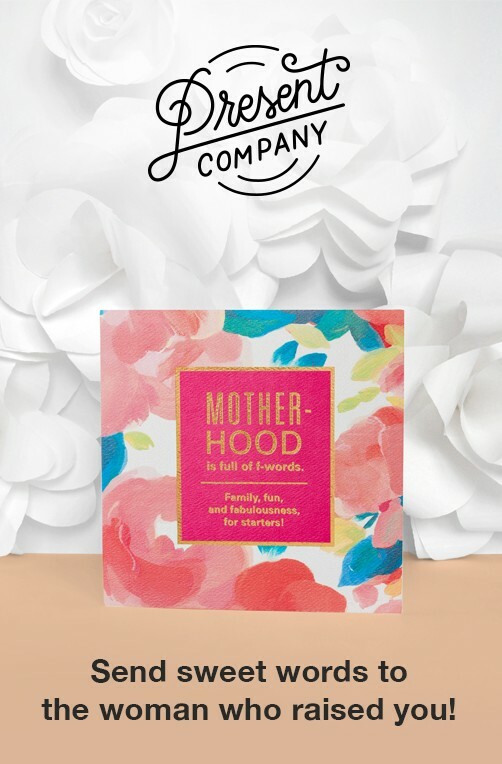 Decorate with bows, ribbons and other trim items (sold separately) to make your present even more special. It’s the perfect choice for kids and PAW Patrol fans!